Mother of Groom Speech. Chateau Malliac Wedding Reception Photo. 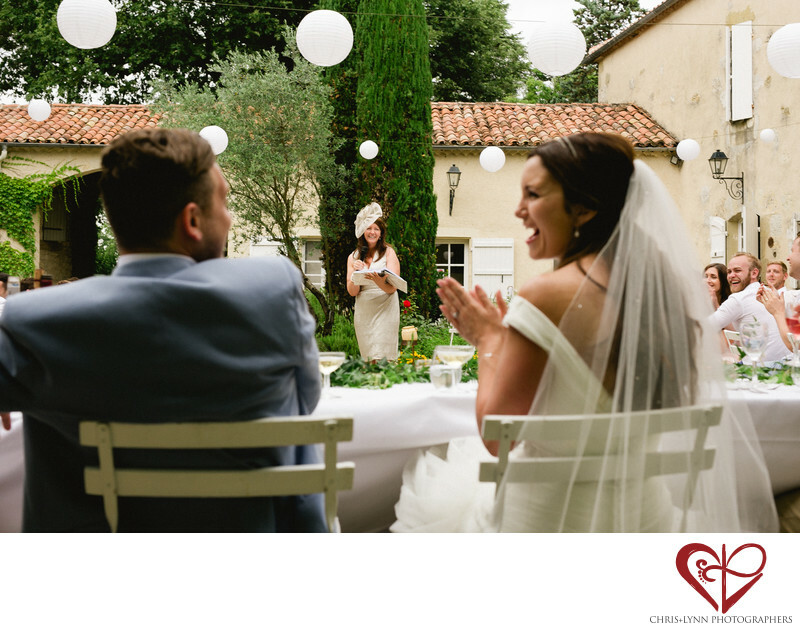 French Chateau Wedding Photographs.